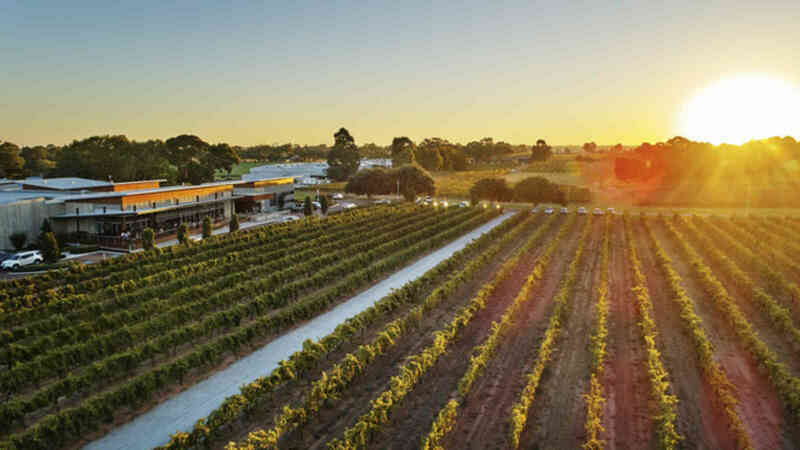 For an unforgettable day in the Swan Valley, this cruise and tour experience is for you! 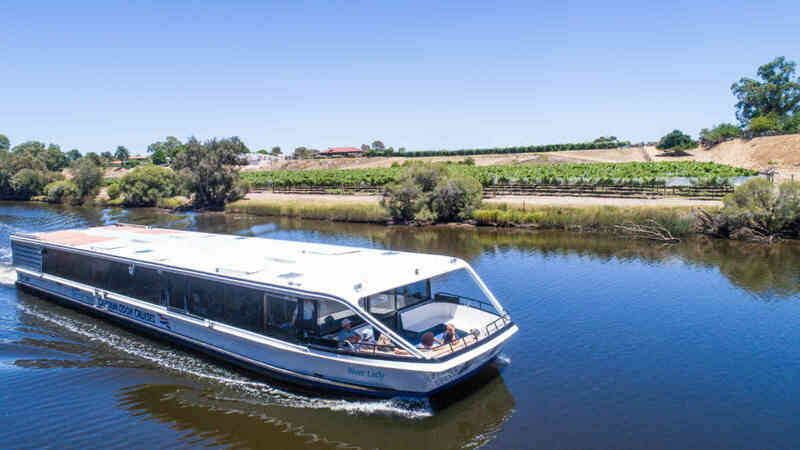 Relax, sit back and enjoy the iconic city skyline and beautiful picturesque landscape as you escape the city and cruise leisurely into the upper regions of the Swan Valley. Upon arrival, you will disembark the boat and enjoy a coach tour. Visiting two quality wineries and enjoy a delicious lunch with a glass of wine to accompany at Homestead Brewery. 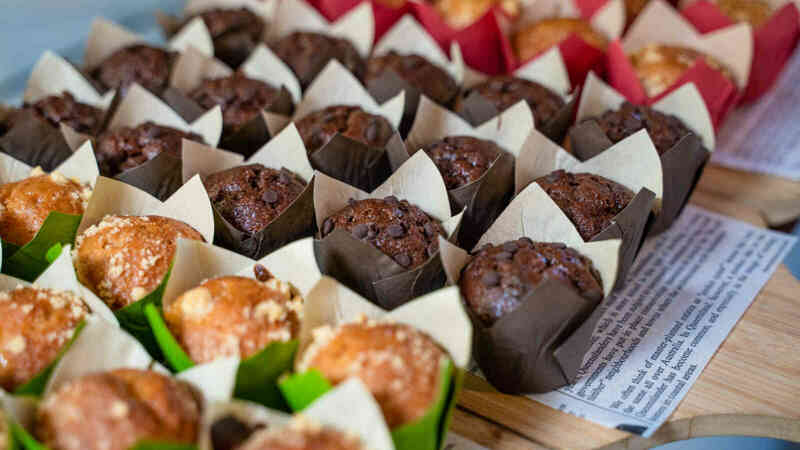 Indulge at the Margaret River Chocolate Company with chocolate and truffle tasting. Finishing with a wine tasting and cheeseboard at Lancaster Winery and local produce tasting at Providore Swan Valley. In the afternoon, hop on board the cruise and enjoy a delicious selection of cakes. 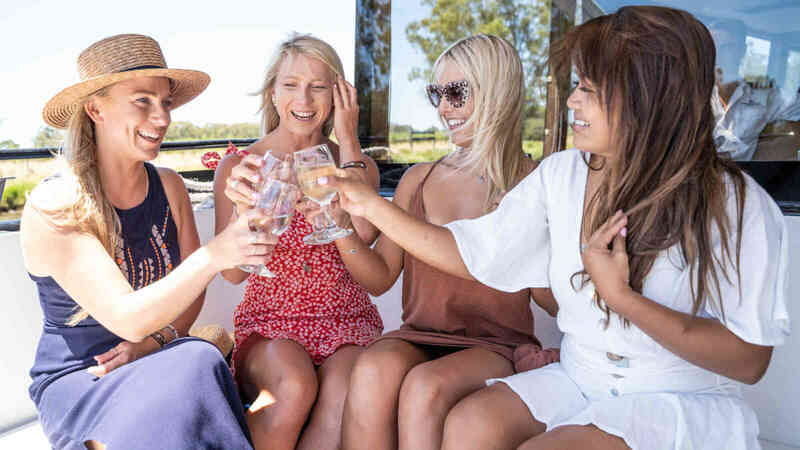 All-inclusive wines are waiting for you and live entertainment follows as you cruise the beautiful upper reaches of the Swan River back to Perth. Upgrade to our Premium Beverage Package for a modest $20.00 per person and enjoy a greater choice of wine, and soft drink. Plus beer for those non-wine drinkers! Please be advised that inclusive beverages are available from 3:15pm on the return cruise from the Swan Valley to Perth (this includes both standard and premium beverage packages). Please view our FAQs for mobility access and wheelchair advice. Depending on operational requirements this cruise may operate on the following vessels: MV River Cat, MV River Lady, MV Lady De Vine and/ or MV River Bells.